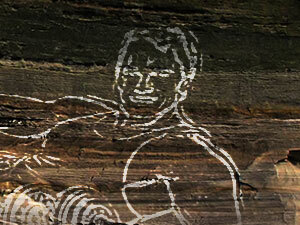 Pretty simple and not to long Photoshop tutorial, where you will add a random photo of a person onto a rock and then make it look like it's been engraved. Open a random rocks photograph. 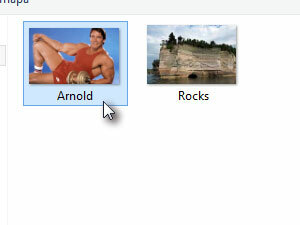 Select a photo of a person and click Place. 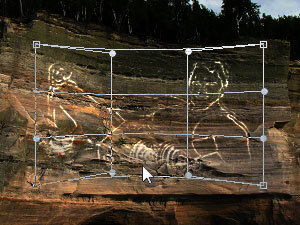 Place the picture onto picture and transform it too so the photo will be placed on the right spot. Confirm position by pressing Enter key. 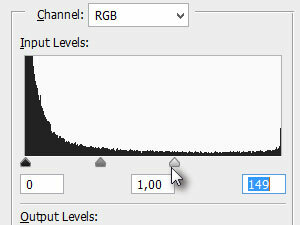 Press D and then X key to select white and black color (see the picture). 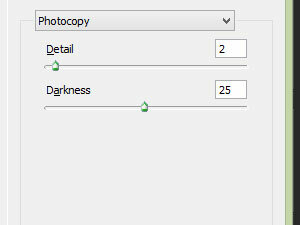 Then select Sketch and select Photocopy. 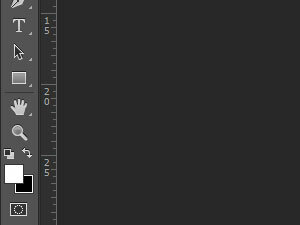 Set the same values like I did and confirm by clicking OK button. 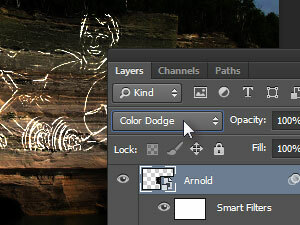 Set the blending mode to Color Dodge (see the picture). 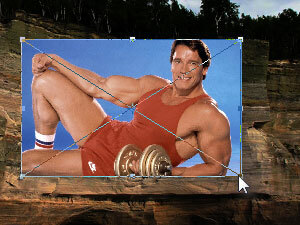 Delete unwanted parts of placed photo. 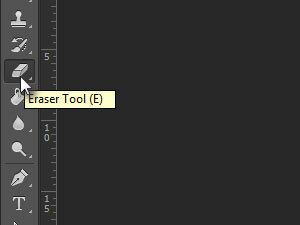 Right click on a document to modify the eraser tool. 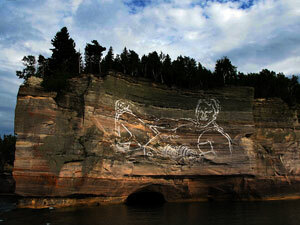 Click above on Layer, Rasterize and choose Smart Object. Press Ctrl (Command on MacOS) and T together to go into transformation mode. 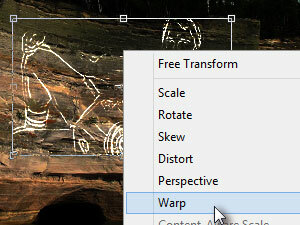 After that right-click into selected transformation layer mode and choose Warp. 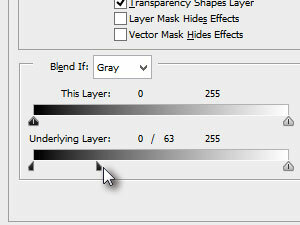 Warp the whole layer like I did or just improvise a little. Confirm changes by pressing Enter key. 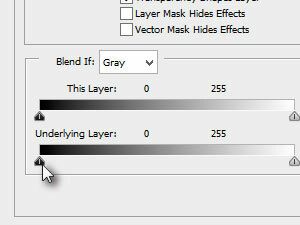 Lower the Opacity of the layer a little bit (see the picture). ... to the right side a little. When satisfied (check out the changes on document) press OK button. 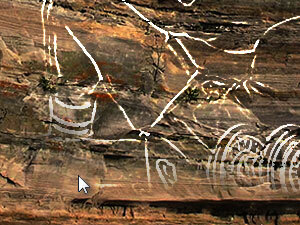 Press Ctrl (Command on MacOS) and L keys and drag the white tongue to the left side (see the picture) a little. 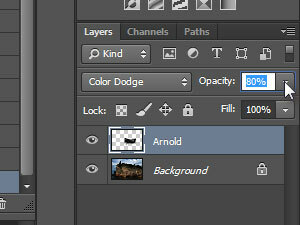 When satisfied (check out the changes on document) press OKbutton.